Enlightenment is a word that has been generally associated with saints and people of high spirituality, such as Gautama Buddha, but that does not mean that it cannot be achieved by common man. Enlightenment could be said to be the emergence of man from his self incurred immaturity, meditation is closely related to the achievement of this and yoga is one form of physical exercise that deals with meditation and concentration on the inner self. 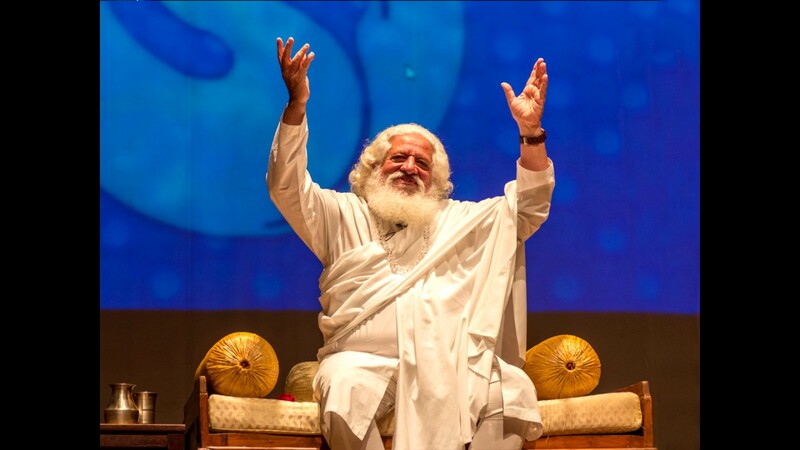 Yogiraj Gurunath Siddhant is a guru of yoga who thus promotes yoga globally and calls one and all to experience the bliss of a content life with the enlightenment one can achieve with Yoga.